Promoting social inclusion and integration through an education based on learner-centred approaches to learning. 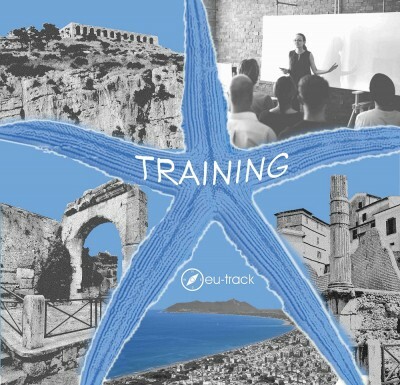 Educational and training courses were developed on the base of the European and National strategic priorities. Every course includes a theoretical part, aiming to improve knowledge on the topic selected, and practical exercises to favour learning and results achievement. The courses, included in the “Teacher Training Catalogue 2018-2020”, will be available up to 31/12/2020. For further information about the course organization, timetable and application procedure, please, consult the “Teacher Training Catalogue” and download the "Application form" here below.